We're living in a world of technology, and the digital camera realm is one of incredible innovation lately. Mirrorless cameras technically hit the market years ago, but in the past few years there have been some amazing pushes forward in the field. Mirrorless interchangeable lens cameras are the best result of that push, and they're here to stay. Just a few years ago, if you wanted a professional quality photograph, you had only a few options: hire a photographer, or invest thousands in a single lens reflex camera, or SLR. They're fine options if you're wealthy, but for most people it put this wonderful hobby far out of reach. Over the last 5 years prices have come down drastically, as have the size of the cameras themselves. Good things often come in small packages, and that's especially true nowadays. There are now tons of mirrorless interchangeable lens cameras (MILC) on the market, so this article is meant to help you sift through the options and come out with a top quality product that will suit your purposes perfectly. We'll take a close look at four of my favorite mirrorless digital camera with removable lenses, offering reviews of each one. I'll also briefly cover the different lens standards and camera styles that are popular today. Let's begin! What should my MILC Camera price range be? As the old adage goes, you get what you pay for, and that's mostly true in the realm of compact interchangeable lens cameras too. They can run from as little as a few hundred up into the thousands. It's really a question of features and what you're willing to pay. Extra lenses will cost you as well, so keep that in the back of your mind. Personally, I think a budget range of around $500 to $600 will get a fantastic shooter, but that's just me. The technology has only existed since the mid 2000s, so understandably standardization hasn't fully taken place yet (and it may never). There are a few standards that have started to gain steam, but most brands have their proprietary systems still. Here are a few examples. Micro Four Thirds Cameras: Micro 4/3 cameras are pretty popular now, and they're gaining momentum. They are a lens style that was jointly produced by Olympus and Panasonic, and they definitely rival DSLR cameras in terms of features. I've written more on it here. They are typically a little larger and meant to compete directly with DSLRs. 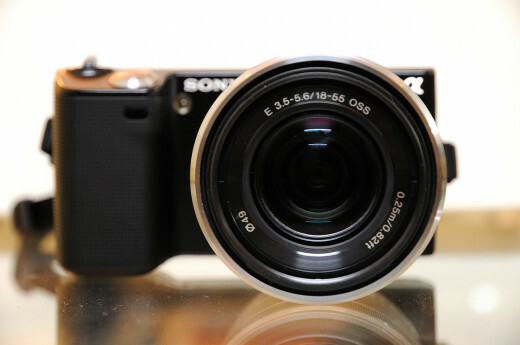 Sony E-Mount: Sony developed its own lens mount system to work on its line of mirrorless interchangeable lens cameras, most commonly the NEX system. Canon EF-M: A recent development by Canon, the EF-M is derived from their EF style lenses, but it's intended to work on a MILC style camera. It allows you to use standard EF lenses with an adaptor, but it's not backwards compatible. Just about every brand has its own system, so I won't list them all here. Wikipedia offers a great comparison on lens mount system capabilities here. Let's get on to the MILC camera reviews! It's hard not to like this beautiful camera by Sony. The NEX series is one of the first 'mainstream' mirrorless compact system cameras, and it's among the best you can buy today. They range in price and features, but I prefer this one for its well-rounded set of complimentary features and image quality. Even though it's small enough to fit in your pocket (with lens removed, of course), this is a downright powerful camera. Since it doesn't have the mirrored optical viewfinder that a DSLR would, they were able to save a lot of space and weight. Don't let that small size fool you, however. It features an APS-C image sensor that rivals a much bigger model. 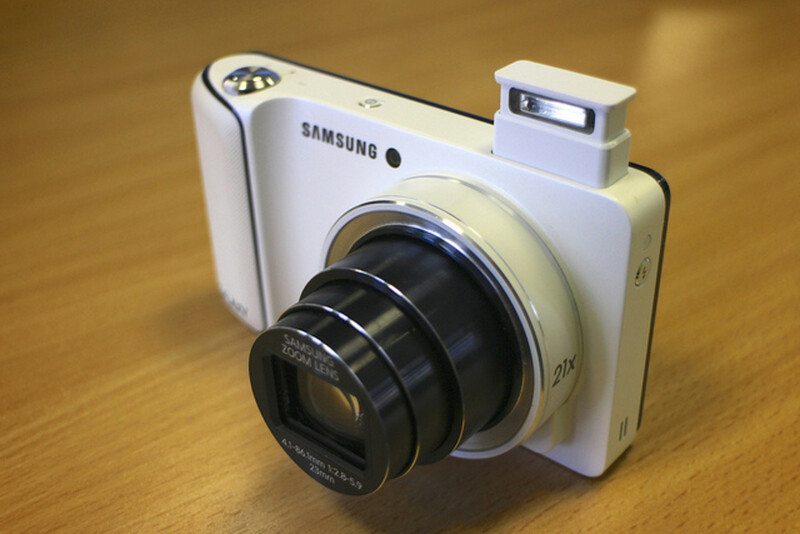 It's many times larger than a 'point and shoot' of the same size, and it allows for images of 16 megapixels. The sensor is sensitive enough to provide excellent color and contrast, and it's fully capable of 'professional quality' photography, including the 'bokeh' style, where the foreground is in sharp focus with the background blurred. The auto focus, often slow on mirrorless interchangeable lens cameras, is among the best in its class, very quick and accurate. Despite the professional quality imagery, it has many conveniences, like a flip-up LCD screen that lets you take 'selfies' easily. It connects wirelessly to your computer or tablet to make image transfer a breeze. It has panorama, HD movie capability, a rechargeable battery, many manual controls and of course the interchangeable lenses for different types of shooting. Small, stunning and sleek, this is one of the top mirrorless cameras around, and definitely a top contender in this list. With a brilliant nod to its film past, Fujifilm has created a beautiful little camera that's a total retro stunner. Don't be fooled by the 'old school' appearance of the case, this is one of the slickest cameras on the market. We own it and we love it! Making use of Fujifilm's X-Mount system, this is a compact mirrorless interchangeable lens digital camera that gives you a ton of versatility in your shooting. It's fully capable of professional quality shots with its large APS-C CMOS sensor, which is clever enough to allow you to take those 'bokeh' style photographs very easily. It fights blur / jaggies, and takes in a huge amount of light, meaning that even action shots can be crisp and bright. With 16 megapixels of pixel density, this camera gives you a lot to work with. Images are sharp and detailed, and you get the awesome color quality that Fujifilm is known for. One really nice thing about this camera is their analog control system. 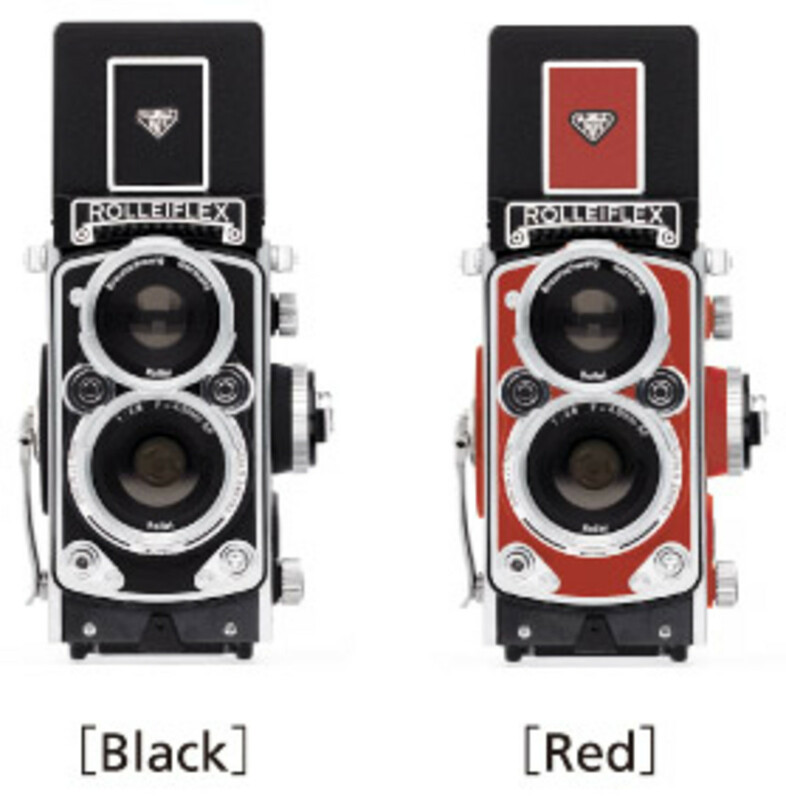 It allows you to make adjustments easily using the twin dials, and you can change things up even when the camera is off. No more fiddling with some clunky touch screen. The auto focus is quite fast for a mirrorless camera, and it'll compare nicely with most cheaper DSLRs out there in terms of quick response time. It's fast, and you'll notice the difference. Another thing I love about it is the tactile quality it has. It's made of a die-cast case which just feels really amazing and solid in your hands. On the whole, this is one of the best interchangeable lens mirrorless cameras around, and it's well worth a hard look. It's pricier than most of the cameras I'm reviewing today, but that extra cash goes a long way. Canon is well known for their Rebel series of cheap DSLRs. They're great and well received, but why not consider a smaller alternative with comparable features? The EOS M is one of the first cameras to make use of Canon's EF-M lens mount system. It's very light and small, easy to store and pack and not too hefty in your hands, so it's a wonderful option for a traveller or someone who is out and about pretty frequently. It features a huge APS-C sensor that's capable of up to 24 megapixels. I honestly don't know how they shoehorned such a large sensor into a camera so small. It also carries Canon's excellent DIGIC 6 image processor, which has long been among the better processors around. It has an ISO range from 100 up to 12800. The overall effect on your photography is sharp images with true color. The contrast auto focus and auto exposure are well tuned and it's pretty quick to get a photo off; it's a tiny bit slower than a DSLR, but you probably won't notice a palpable difference in real terms. The camera resists motion blur and noise very nicely. You have access to a whole slew of manual controls, so feel free to get creative with your shots. Because it uses an EF-M mounting system, you can still use all your existing EF lenses, provided you get the proper adaptor. That's a huge plus in my mind. It also has a lot of presets, and for that reason I think it's a fantastic entry point into multiple lens mirrorless camera photography. Is it the biggest, most powerful and most capable of the lot? No, but it's among the best of the cheap mirrorless interchangeable lens cameras and it offers great utility and economy. Probably my #1 choice for a newer photographer. If you're after the tiniest and sleekest of the MILC camera family, this is one of the best in the business. It's truly a compact system camera by definition, and it's surprisingly inexpensive and versatile to boot. 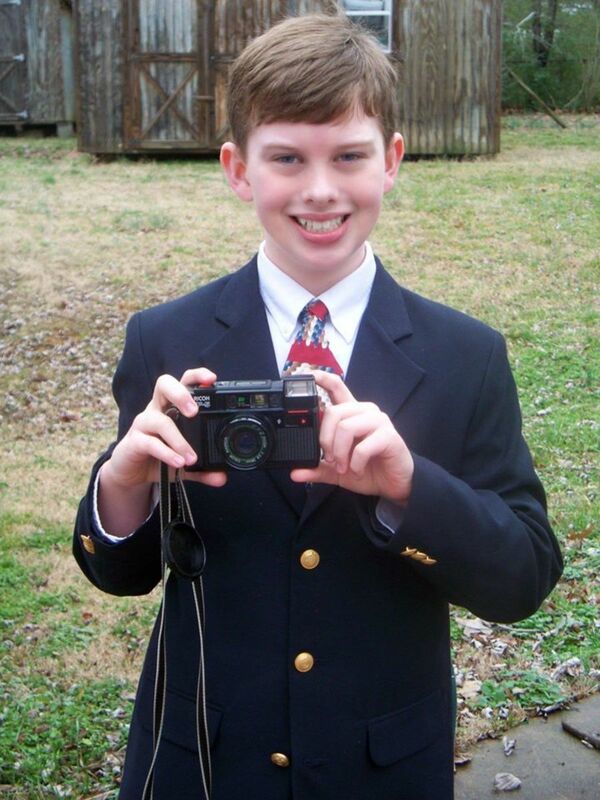 First off, you have a wide variety of lens choices. You basically have access to Nikons full range of Nikkor F-mount lenses, which have long been a popular range in the photography world and are easy to come by, both new and used. Keep in mind that you'll need an adaptor to use older lenses, unless you buy some new 1-mount lenses instead. 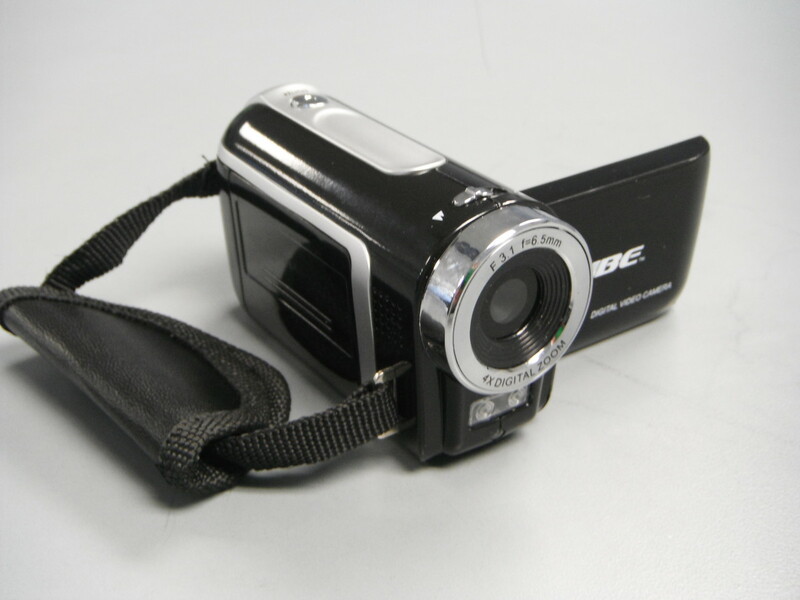 It has a CMOS sensor with a 14.2 megapixel capability. That's smaller than the other cameras featured here (smaller sensor, smaller resolution), but realistically that's still a huge photograph, and it's probably all the range you'll need. The sensor itself captures a lot of light for its size and the colors are vibrant. This camera definitely falls into the less feature rich category, and it's better suited to someone who's looking for a quick shooter with versatility for a range of uses. That doesn't mean it's not feature filled, however. The AF and AE features are extremely quick and compare nicely with a DSLR. The images are crisp and it's nice for sports or wildlife photography. It has an ISO range from 160 to 6400, so while it's not as great at shooting in dark conditions as some of the more expensive models, it's no slouch. The user interface is really well designed, and most of the controls are set up to be one-touch features. The pop-up flash is hidden, and the mode selector dial is set on the back, keeping this camera clean and uncluttered looking. The housing is anodized aluminum and feels great in your hand. Inexpensive and easy to use, this is another great 'introductory' mirrorless interchangeable lens camera, best for newer photographers or someone who needs a powerful shooter without all the bulk. What kind of MILC Camera are you most interested in? I like the Micro Four Thirds style. I'm interested in a larger style, similar to a DSLR. I want a smaller, compact camera with a powerful sensor. Will my old lenses work with a MILC camera? This is a good question, and especially worth considering if you already have a considerable collection of lenses to start; you don't want them all collecting dust. The short answer is yes: most compact system cameras with interchangeable lenses will allow for the use of your old lenses with an adaptor, but there's a caveat: all of them will require adaptors, and many will only be compatible with lenses of the same brand. 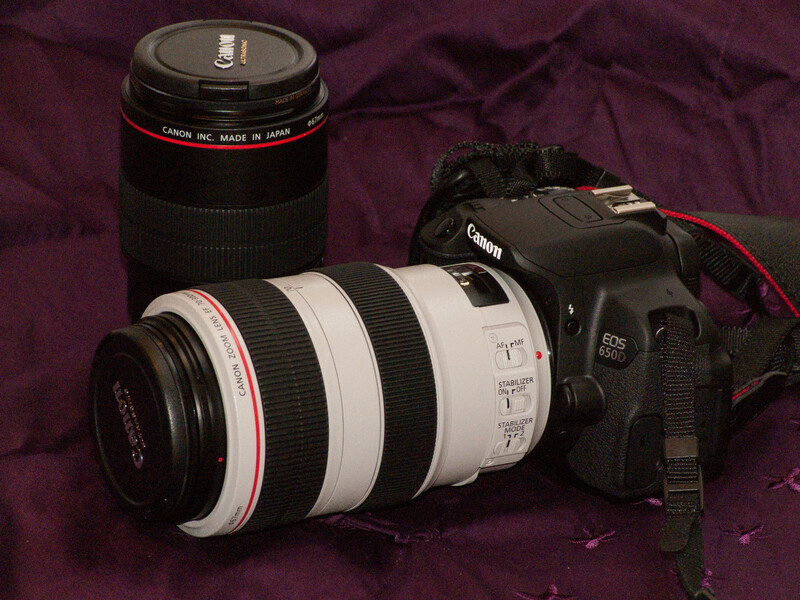 For example, the Canon EF-M mount system is compatible with Canon EF lenses with an adaptor. The Pentax Q Series can use many older lens styles with a proper adaptor, making it a versatile choice. The micro four thirds system will work with any DSLR lenses you might have, but again you'll need an adaptor. It's definitely worth looking into the mount system to make sure it'll be compatible with the lenses you already have. The best mirrorless interchangeable lens cameras will feature some sort of adaptor system, so you might be good to go! Questions or Commentary? Leave it here. I've been very pleased with my Olympus EPL-1, which I purchased as a backpacking camera. I have a Nikon DSLR that I use for wildlife and scenics, but the Olympus has done a fine job for me. Hi John, that's correct, it uses a Nikon CX format sensor. Fixed, and good catch! I really cherish the information that has been shared in this hub. This information will surely help me in improving my photography proficiencies.